Wind is a powerful force and can easily damage your home or business. Are you disputing with your insurance company about wind damage? Contact Evan, a San Diego Property Damage Lawyer who handles wind damage claims. 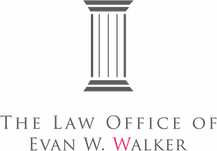 As a former defense attorney living in New Orleans shortly after Hurricane Katrina struck the city, Evan has handled dozens of Hurricane Katrina claims. Most of those claims centered on one issue: wind v. water. He has seen wind damage and knows what should be covered under a policy. And he knows the steps to take to resolve your wind damage claim. Don’t trust the insurance company to do the right thing. 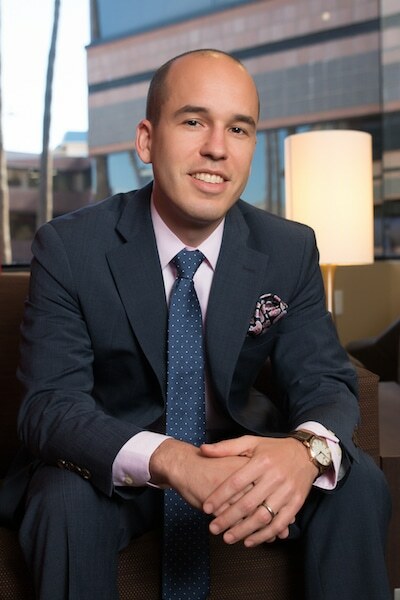 If your property or business sustained wind damage and there’s a dispute between you and the insurance company, contact Evan, a San Diego Property Damage Lawyer who handles wind damage claims.